You can also download the Deleted Scene from A Secret Worth Keeping here for free! What more can there be for these six friends who’ve vowed to keep their secrets until the end? More secrets, more lies; will they ever come clean? 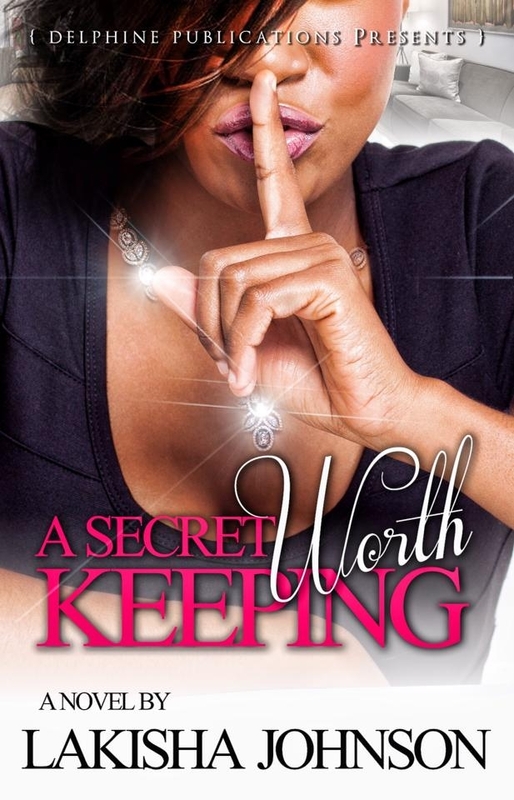 In this deleted scene of the #1 Best-selling novel, A Secret Worth Keeping, the darkest secrets of them all are finally revealed. On February 21 you get to have another taste of Future McCloud and Future gets another taste of…well…more women but at the same time! Is he all talk or can he really back it up? 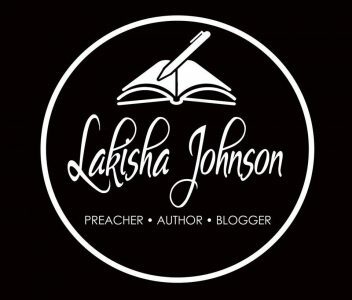 Find out in this full length 40 pg deleted chapter of Inevitable Act 1 by Author Johnie Jay. Also included is an exclusive full length chapter from Inevitable Act II (May 16) and an intimate interview with the author himself. Inevitable Act I is available for only $0.99 on Amazon. 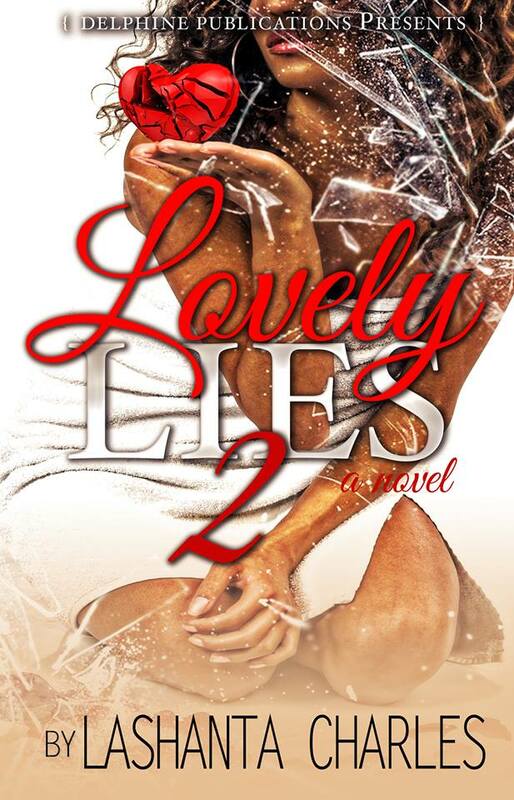 Also available on Kindle is Lovely Lies 2 by Author Lashanta Charles. 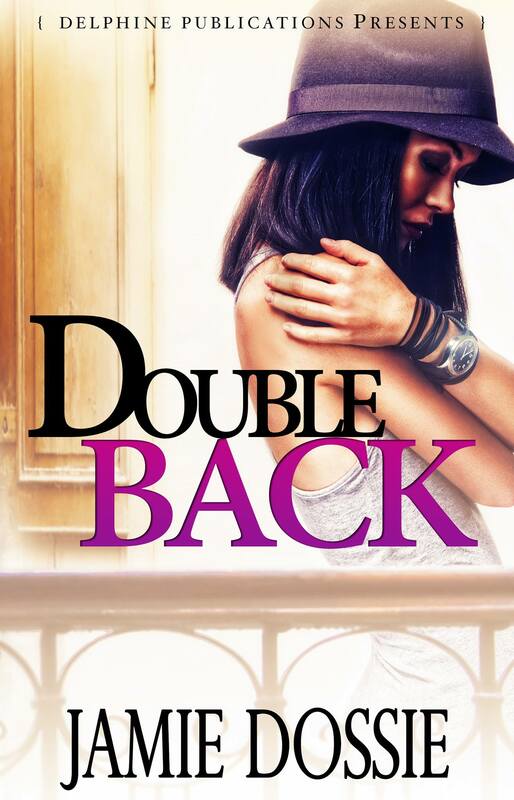 Check out these great reads by the Team Delphine Crew and once you’ve done so, please leave a review.